For your convenience, we accept Visa, Mastercard, American Express and Discover for online purchases. 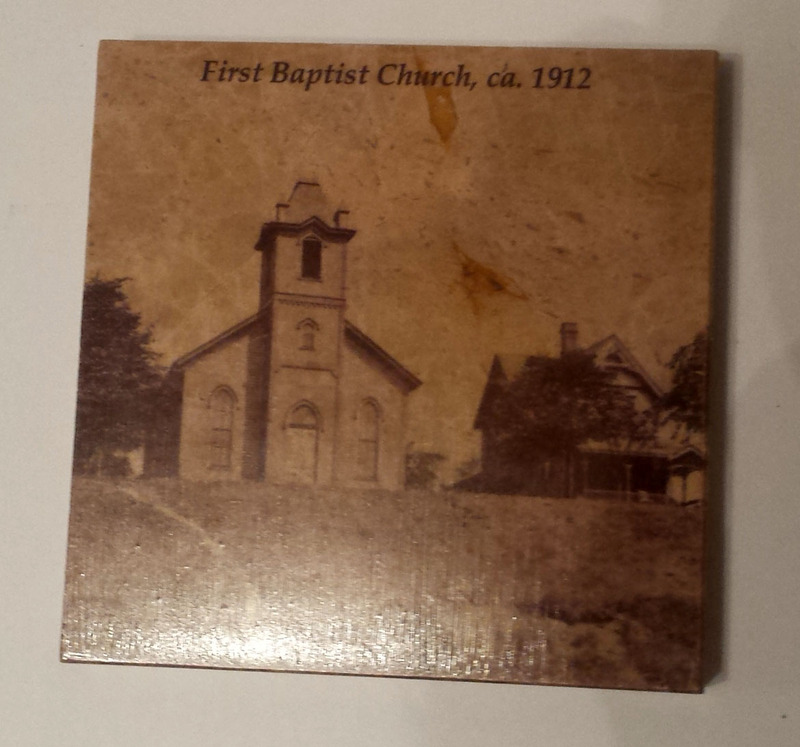 4 inch stone coasters featuring historic photos of Sharpsville. Click on the list below to see the various pictures available. 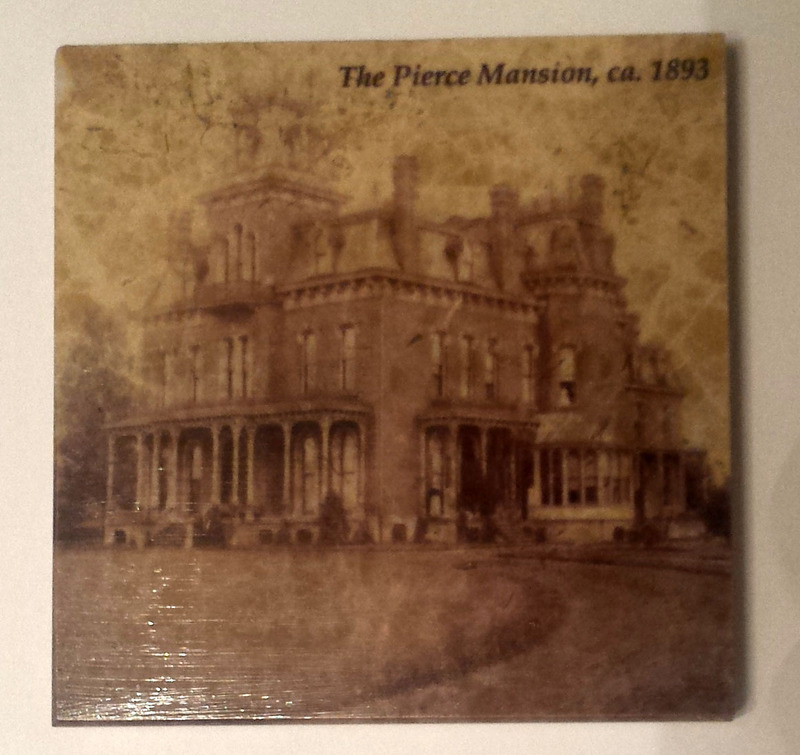 Scenes of Sharpsville - Volume I. Scenes of Sharpsville - Volume 2. 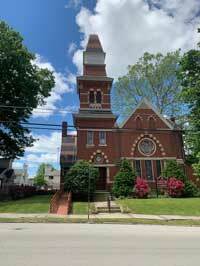 © 2018 Sharpsville Area Historical Society.